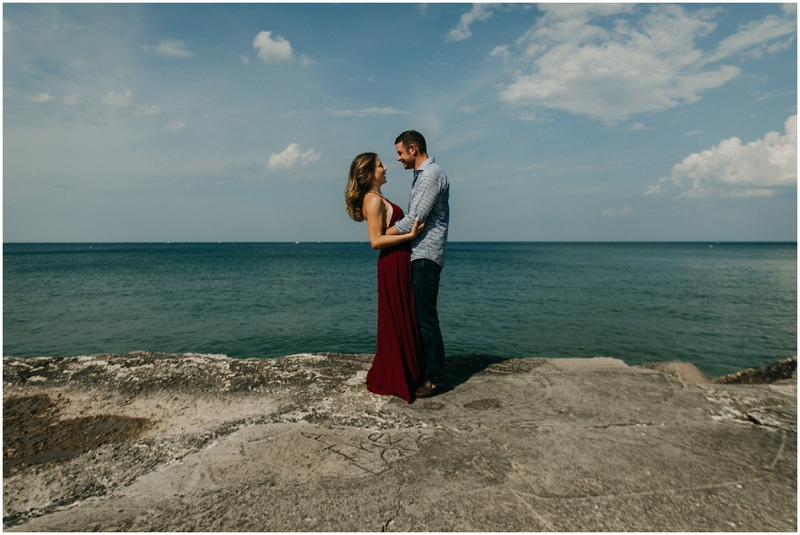 I love love love adventure sessions, which is what I call my engagement sessions. Earlier on in my career, when I was still learning and finding my style, I would stay pretty traditional. I would “pose” people in a “pretty” setting and it all felt (and looked) pretty robotic and sterile. It lacked depth. 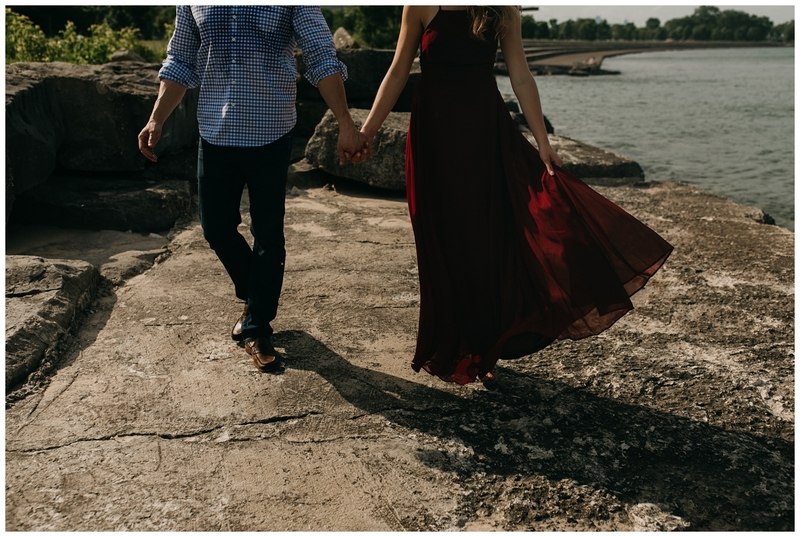 Then as time went on, I really fell in love with this type of shoot because it gave me an opportunity to actually get to know my couples. 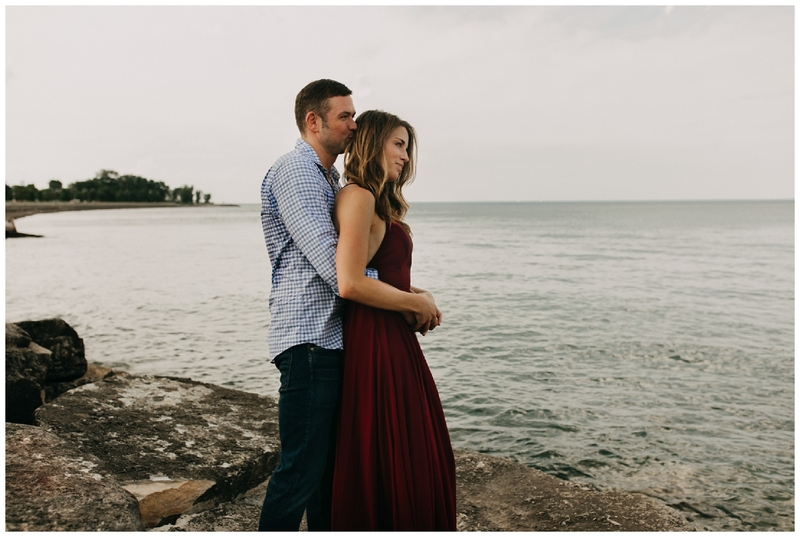 They started to take longer, and we started to get more adventurous with our locations, think about side the box a little bit. Instead of rushing through poses I started to take my time, to relax, to talk to them. They talked to me, they laughed, and with enough time they relaxed. 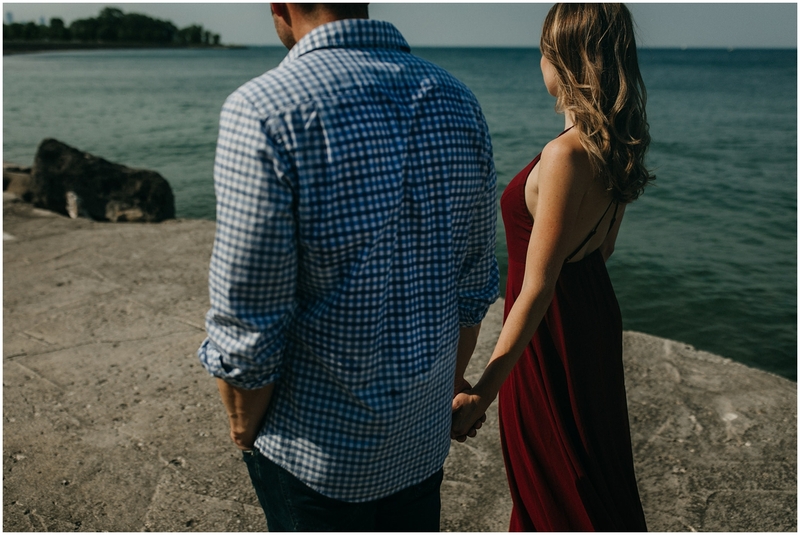 It takes time (naturally) to get here but it is so worth it, because that’s when I am given a glimpse of who my couple really is. That is a HUGELY important part of the process, I can’t stress this enough. In order for me to create something real, I need to know you. 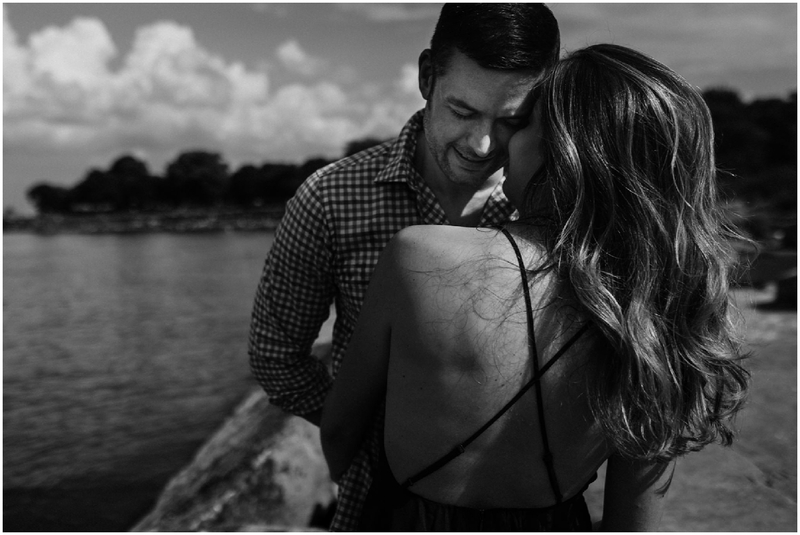 I can’t show up cold on your wedding day, have us be complete strangers to each other and then create something meaningful. I mean, don’t get me wrong, I am a strong documentary photographer. A wedding day is full of people I’ve never met before and yet I am observant enough to catch the small moments and tell the story of the day accurately and artistically. 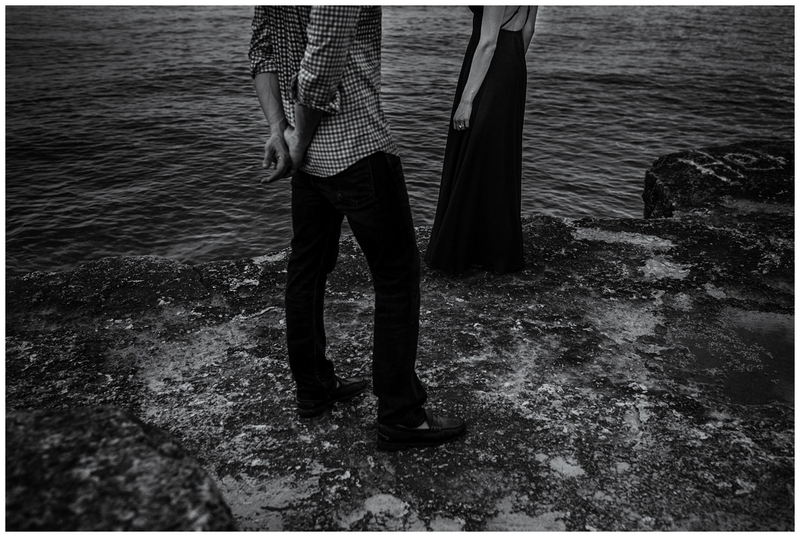 But there’s something more that can happen when we know each other. When I know you, I feel closer. When I know you, I have stories you told me in the back of my mind. Things that are important to you, details you mentioned. 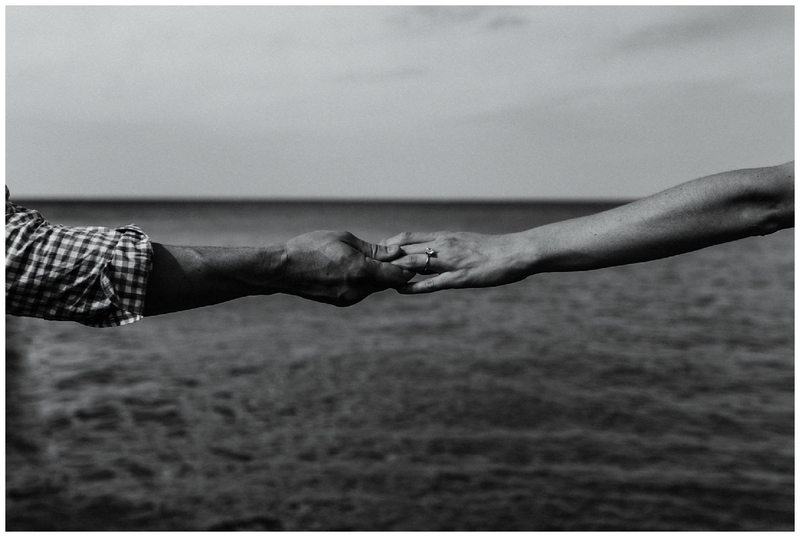 When I know you, I know how you physically show love to each other. I know what that looks like. 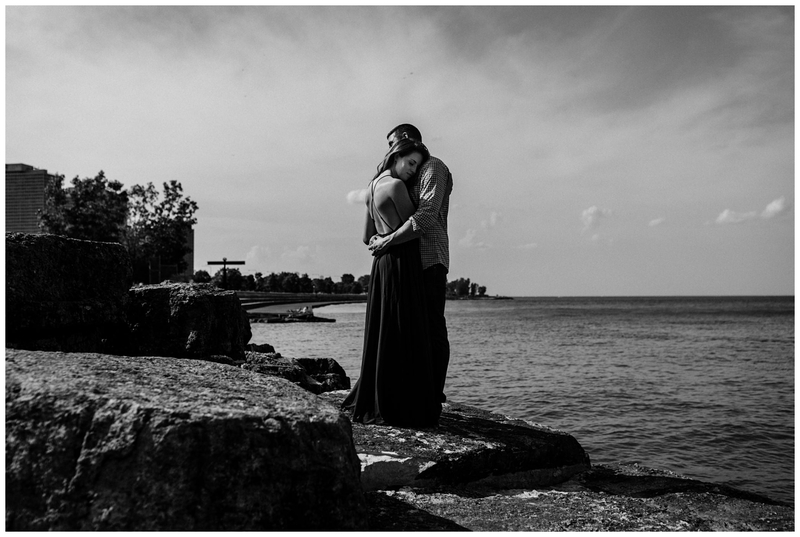 I always, always end up creating richer photographs when I can embed them with your essence. I can’t do that if your wedding is the first time we’re in the same room. 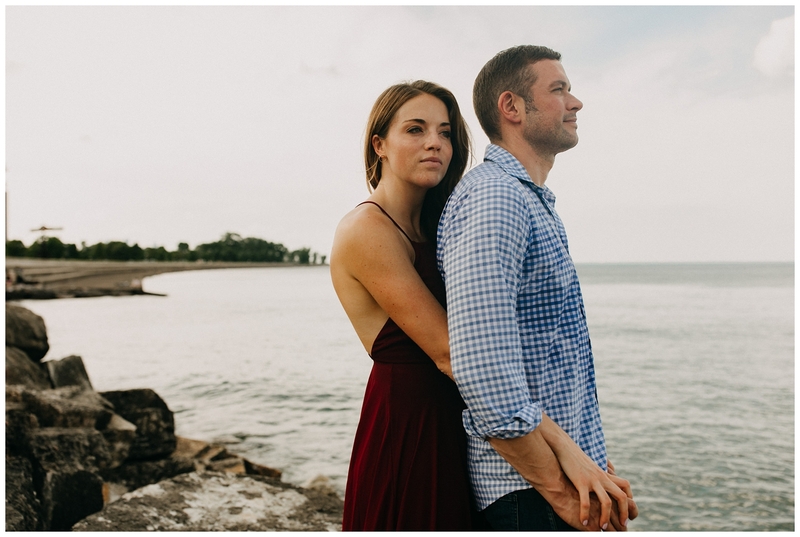 Each photographer is different, and each couple is different, truly. Each session I have done has felt and come out completely unique, and that’s because you are. Trying to find that, trying to find you is the hard part, but it’s the rewarding part. If I “pose” you, none of it will feel natural. It will all look and feel stiff, and all that will give you is stiff images that don’t feel like you. That’s the opposite of what I’m trying to create. I want to grab pieces of you. 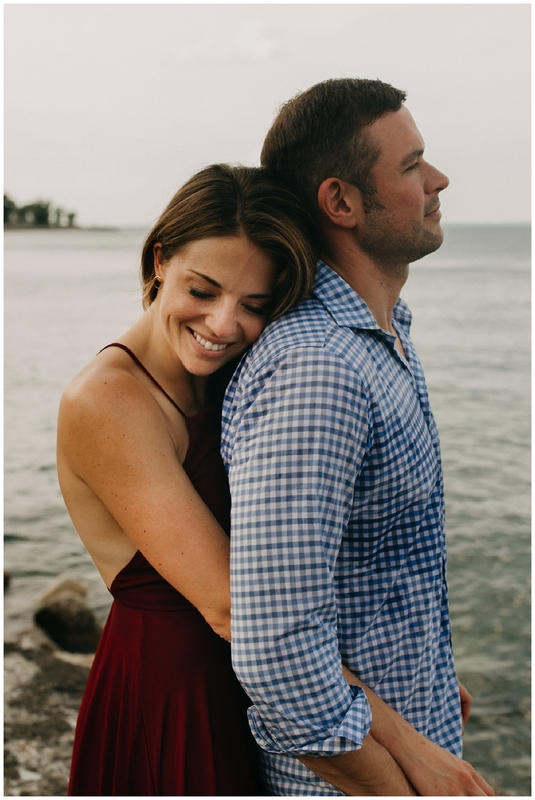 Beautiful moments you have together at home when you’re laughing, or holding each other. I want to show you what that looks like. I want you to feel it again when you look at it. I think that’s such a beautiful gift, not just for you but also for me. 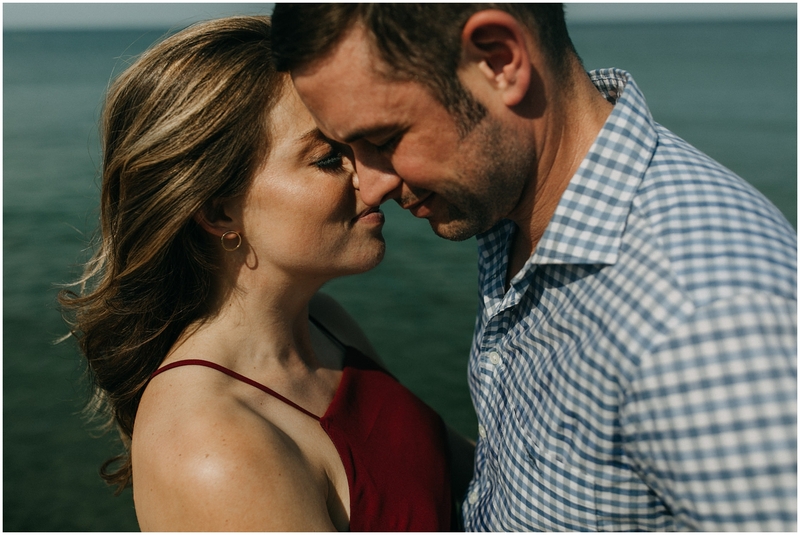 So thank you Chelsy & Ted, not only for trusting me with your most important day and documenting it, but giving me a bit of yourselves. For allowing me to see you, and to create something around you. 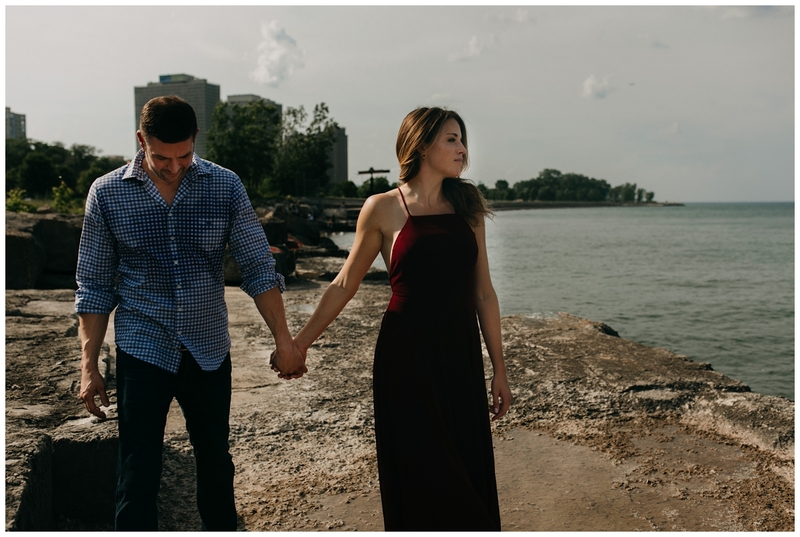 Check out Chelsy & Ted’s engagement session at Chicago’s Promontory Point Beach below | Full gallery here. 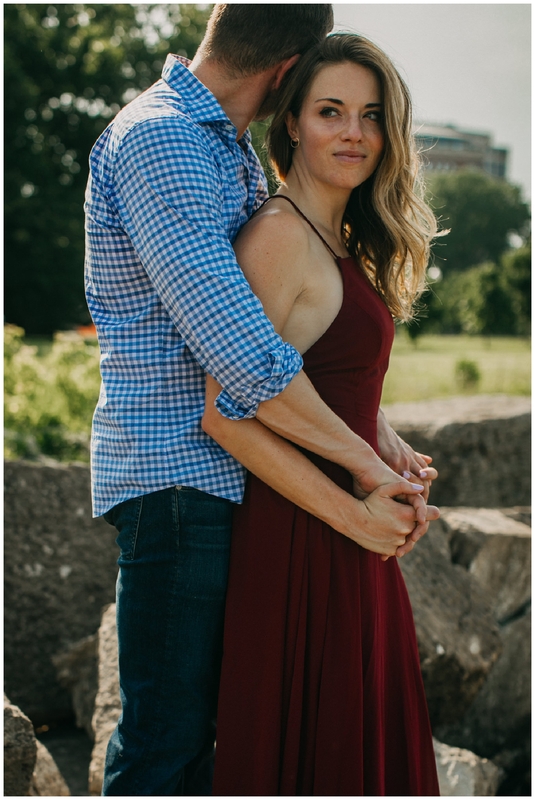 Just got engaged and don’t know how to prep for your session? 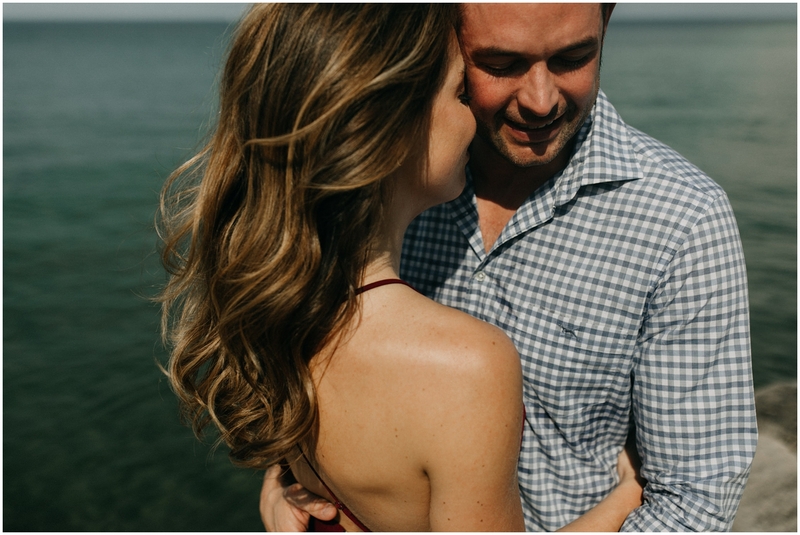 Check out 5 Tips to Plan Your Engagement Session and What to Expect. This is Chicago?! 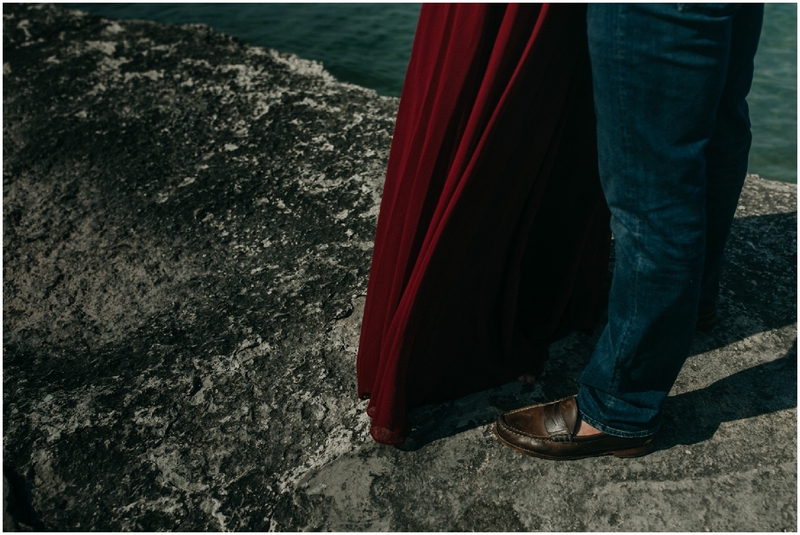 I love this engagement session, for some reason I’m really drawn to your tight shots of their hands, super pretty! 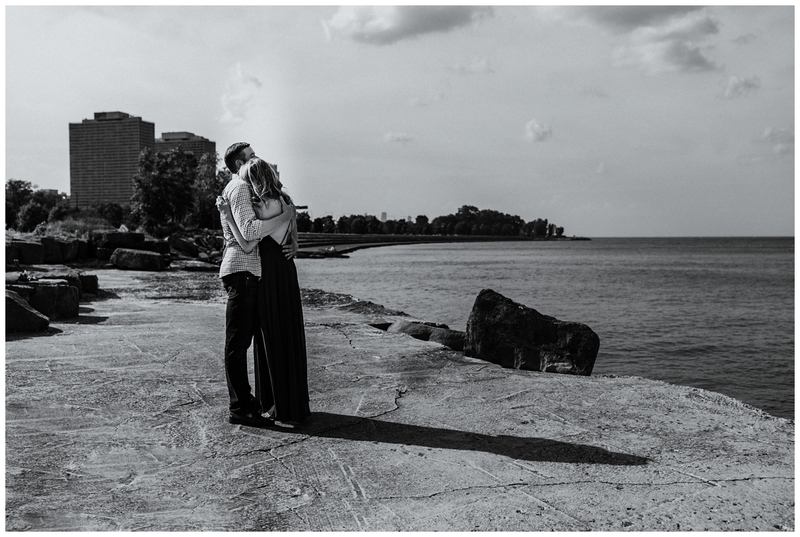 Love these intimate images & seeing this side of Chicago! 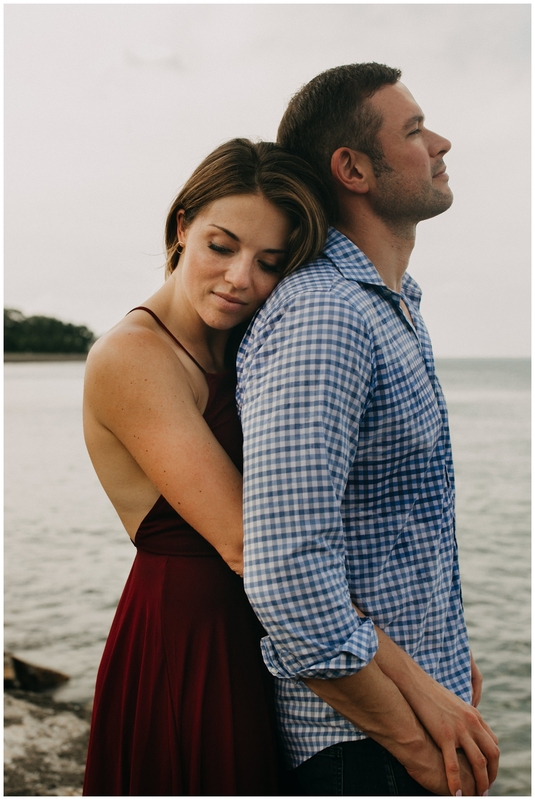 This engagement session is STUNNING. Never would have thought tat was Chicago! First off, love the song choice! Second, you really worked it with that location!!! Who knew Chicago could look like Hawaii?! So intimate and moving! 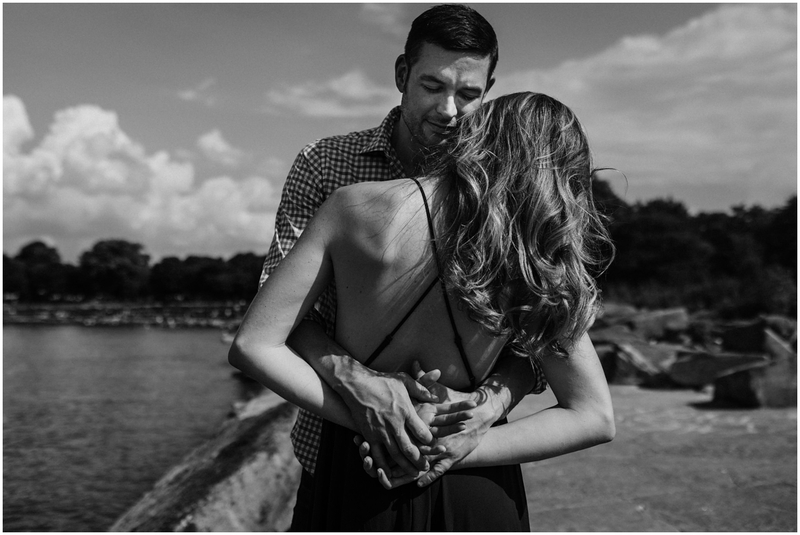 Such striking images, love this engagement session. Very natural and authentic. 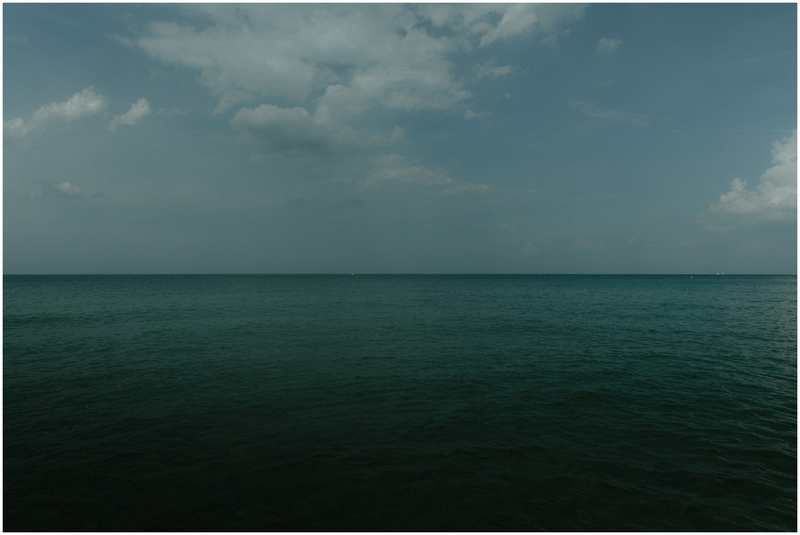 I love Lake Michigan this time of year! It gets to be so blue! 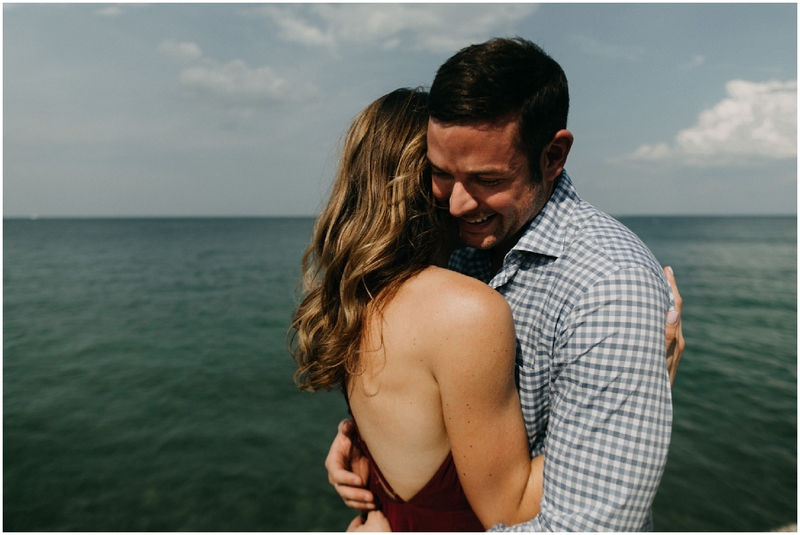 This Chicago engagement is so fresh and I love it. wow! 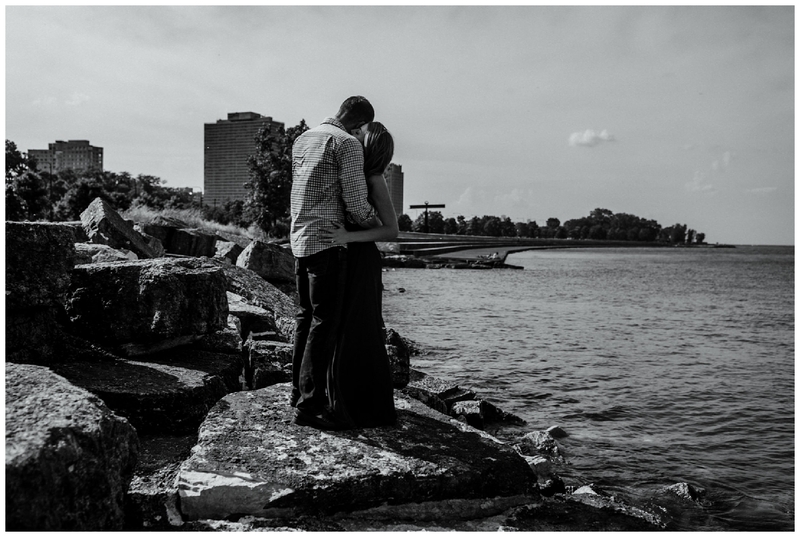 what an amazing chicago engagement session! !